Hours of Operation: Monday - Friday 8:00 a.m. - 4:30 p.m.
We have all the materials needed to properly package your belongings and our professional packers are experienced in using the right material to protect belongings during a move. Let us survey your house or business and give you a free estimate of moving costs. We have different sizes of trucks and trailers ranging from 26' trucks to 53' furntiure trailers for any size job. Work with us to create a schedule for packing and moving your belongings. At our company, we provide local and long-distance relocation services. We help you move from state to state, town to town, or within your local area. 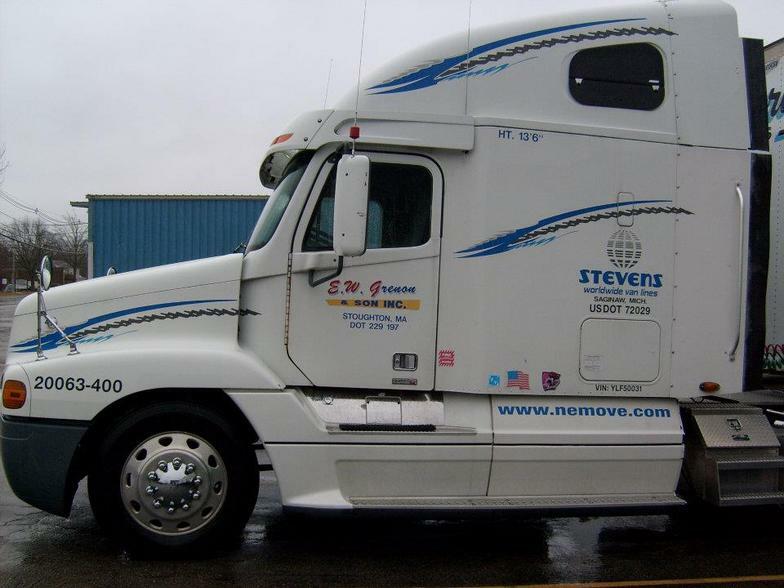 This services includes a truck and three movers to help you move your furniture and belongings. Keep your posessions safe and secure with our trustworthy storage services. We store both household and commercial belongings on short term and long term contracts. We also offer solutions to military personnel during deployment and to homeowners during any event.